Lighting, Pipe and Drape, and More. Your guests will be talking about the fun they had for a long time to come. 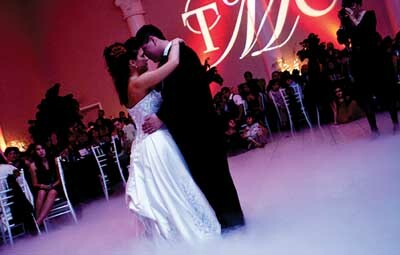 We'll create an atmosphere of magical beauty at your event. 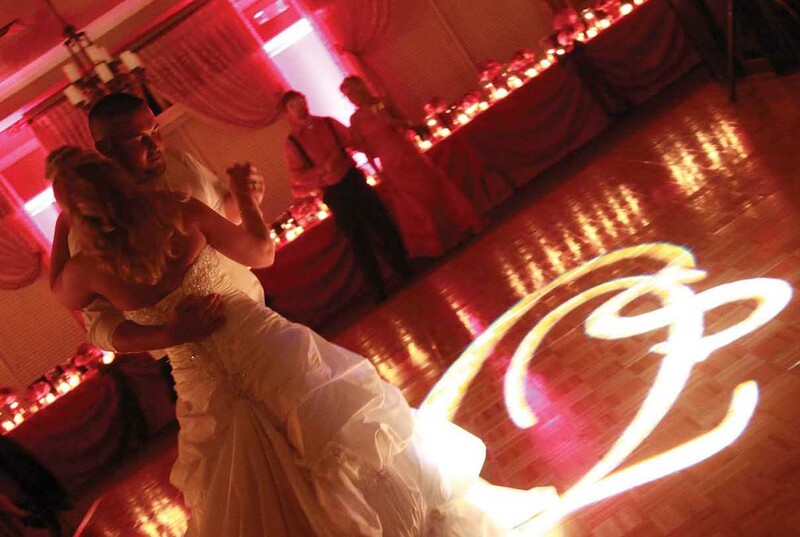 Uplights, Custom Monograms, Wall Washes, Pin Spots, & More! More Props, More Options, More Service, More Fun! A perfect way to dress up any venue! your best source for quality DJ/MC entertainment, event lighting & drapery, and photo booth fun! What kind of event are you planning? Wedding? Golden anniversary? Quinceañera? Boyd Events can transform your dreams for this event into a full blown reality! Can you picture smiling people united in joyous celebration, complete with music, dancing, in a beautiful venue? THIS is life at its best! THIS is what you get from Boyd’s Events. We provide the highest quality DJ and MC services, monogram lighting, custom event lighting, event draping as well the best photo booths in West Texas! 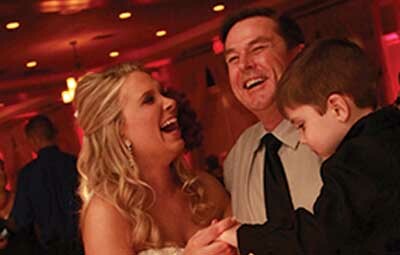 In other words, Boyd’s Events provides all of the talent and tools of the trade to help you create a simply beautiful celebration. If you can imagine it, we can do it! Browse our website right now to see what we can do for you. Then call today and let us help create the custom entertainment package for your event! You’ll love the incredible planning tools we offer our clients. Call for a log in at 432-262-1951 to check them out. Boyd’s Events is a VERY mobile entertainment company, servicing the great people in the Permian Basin, including: Midland, Odessa, Big Spring, Andrews, Monahans, as well as San Angelo, Abilene, Lubbock and most of the West Texas Area. We love to travel and have assisted clients from San Antonio & Dallas to Eastern New Mexico. Popular weekend dates book early. 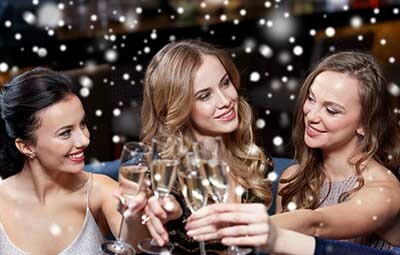 Check our availability right away to lock in your date. Questions? Simply call. Our friendly staff is here to help.